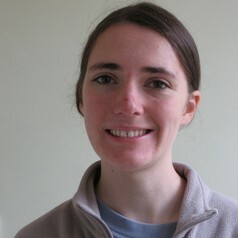 Caroline Wood is a PhD student in the Department of Animal and Plant Sciences at the University of Sheffield. She researches plant biology, food security and sustainability. Her PhD focuses on parasitic striga plants which devastate food harvests.